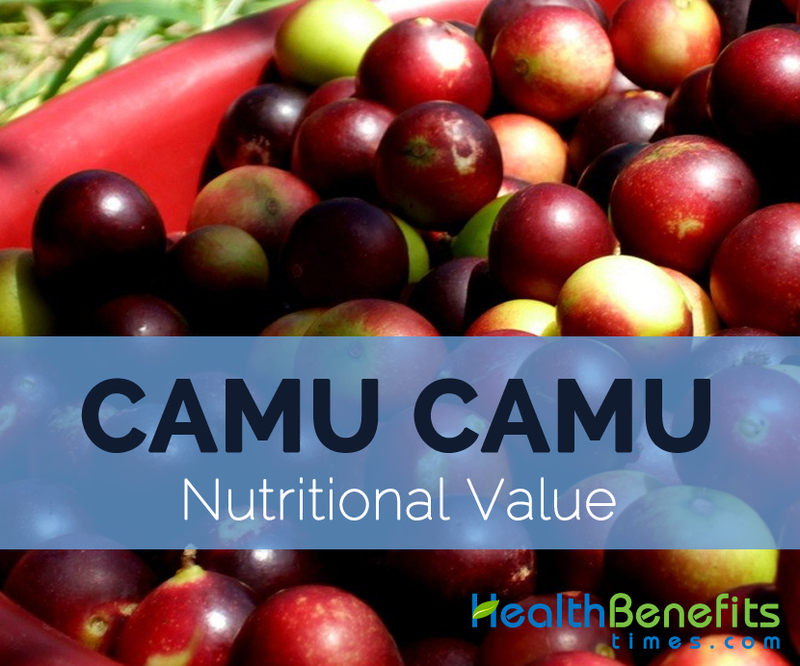 Camu Camu possesses various antioxidants and amino acids. It is also a good source of beta-carotene, vitamin C, protein, fatty acids. It provides astringent, emollient, anti-inflammatory and nutritional properties. Calories 17 Kcal. Calories from Fat 1.8 Kcal.